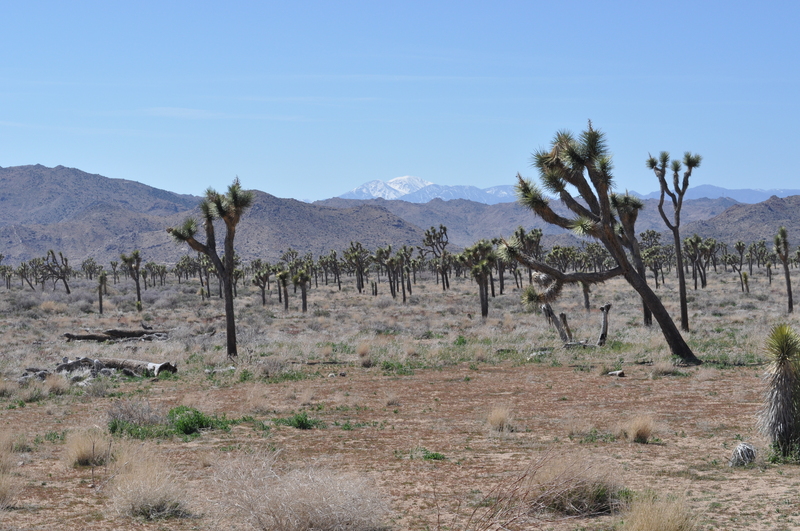 Home > Life	> If the Joshua Tree Falls In the Desert, Does Anybody Hear it? If the Joshua Tree Falls In the Desert, Does Anybody Hear it? I have spent several vacations in Palm Springs, whiling away the hours playing tennis and lounging poolside in its blissfully arid climate. 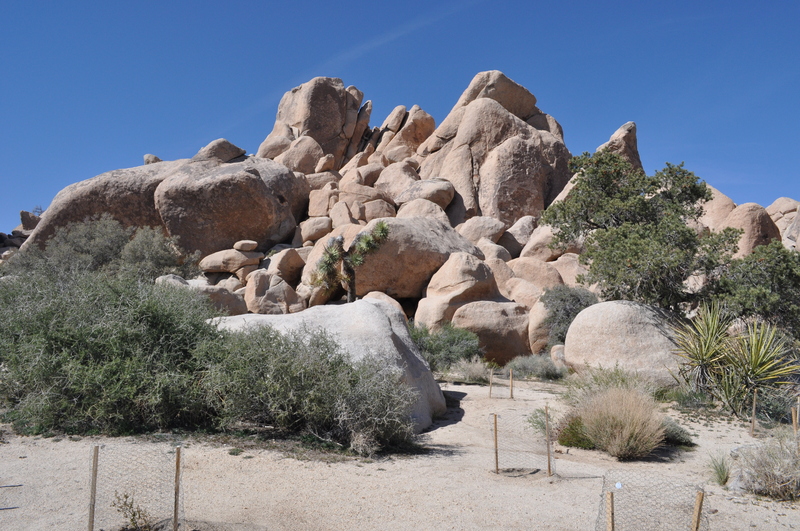 But during our last vacation we ventured to the Joshua Tree National Park – and it was by far the highlight of our trip. A gem not to be missed. Notably, this trip involved a small hike, appropriate for our children, and it was still a hit. Hiking and my children are normally like oil and water, but this one held their attention. As a U2 fan, I was naturally drawn to this park, to see the namesake of their iconic eighties album cover. Incidentally, the tree which appears on the album, which is in a high remote area of the park, sadly has fallen. RIP. Nevertheless, U2 fan or not, the amazing beauty and unlikely fauna of this park are worth viewing in person. 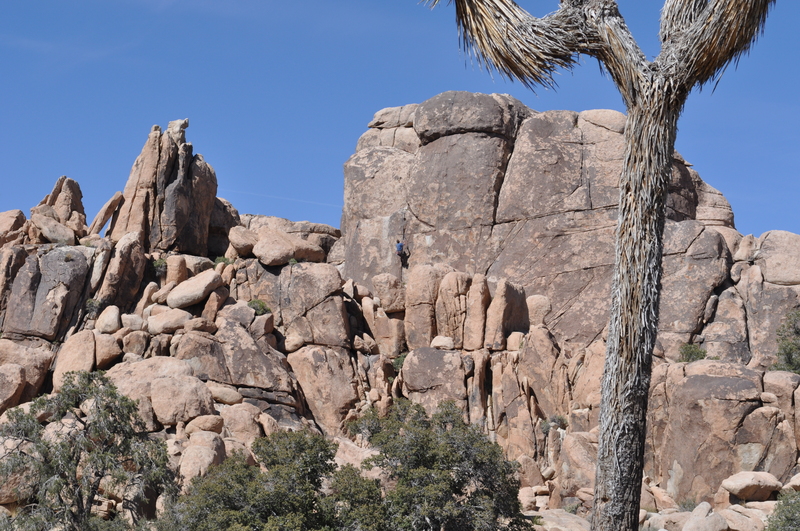 The park is a popular climbing destination, and we saw several on our short hike. Its enormous granite boulders are ideal for serious climbers, and the smaller ones amused my children for a long time, as they tried to scale boulders while I closed my eyes and hoped for the best. 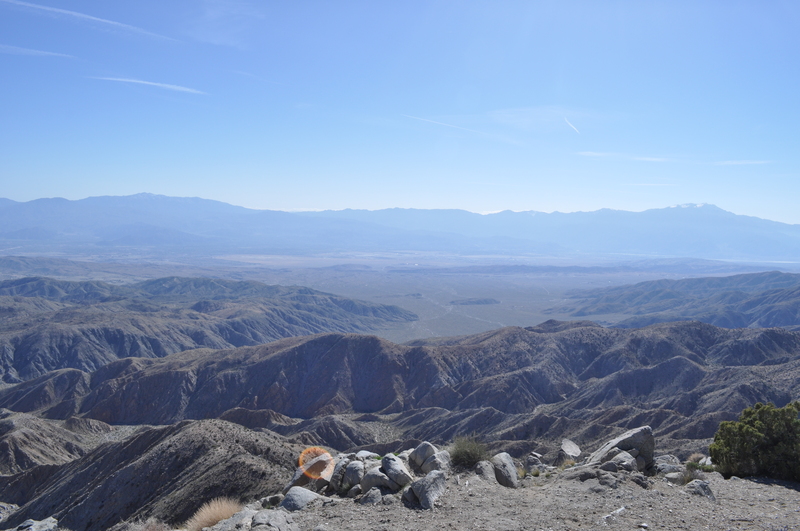 No trip to this park would be complete without driving up to the lookout for the San Andreas Fault at Keys View. You can see the fault line running through the middle of the Coachella Valley from this perch. Parts of this park are so beautiful it’s hard to believe you aren’t looking at an elaborate movie set. A one hour’s drive from Palm Springs is the gateway to a strange and alluring oasis, a journey worth taking. Wow–how gorgeous! I have never been to either New Mexico or Arizona and am actually aching to go! Beautiful. That last picture is begging me to take a vacation… ASAP! Thanks for sharing!